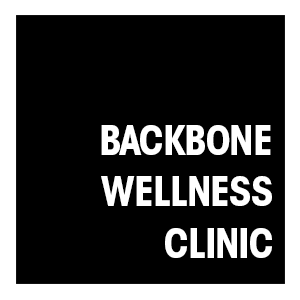 The majority of people associate Chiropractors with treating back pain, neck discomfort, headaches or sciatica with a great range of Chiropractic techniques it is fantastic for managing these types of problems. 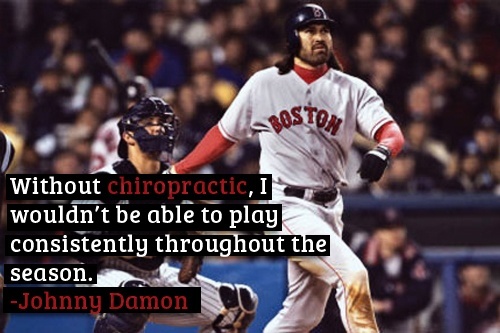 However, many recreational and elite sports people consult Chiropractors on a regular basis for a variety of reasons. 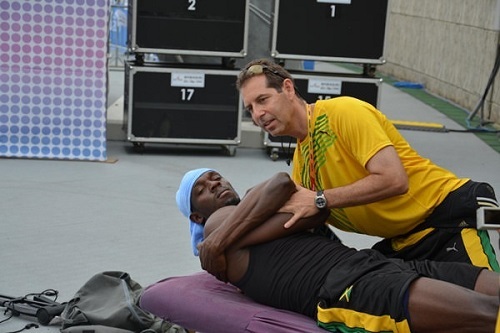 Why do Athletes and Sports Enthusiasts turn to Sports Chiropractors? 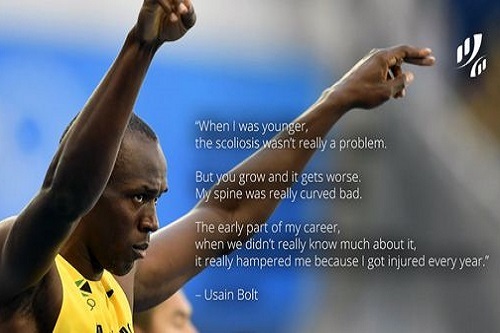 Over the years there has been a great deal of research into Chiropractic and the overall benefits for athletes. 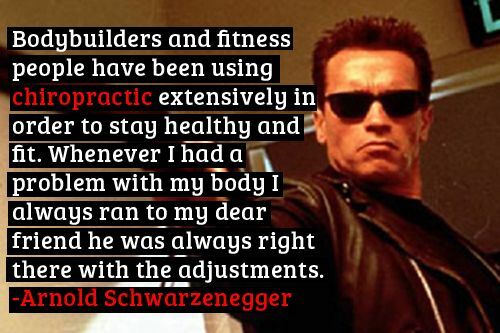 This research has shown us that Chiropractic care assists with improving strength, endurance, agility, muscle balance & most importantly reduces the risk of injury amongst other things. 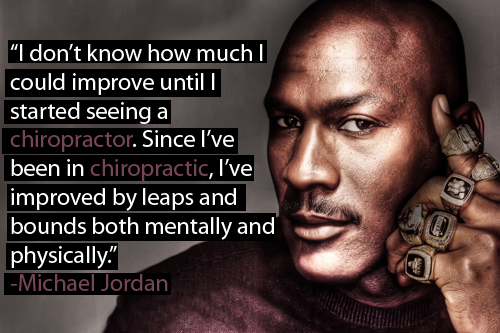 How exactly does Chiropractic management achieve this? 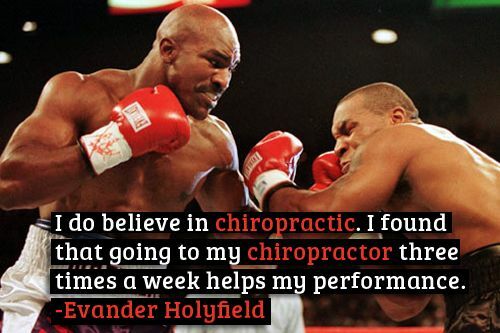 Chiropractic treatment ensures your body is functioning at its absolute best all the time. Proper nervous system function is essential to controlling & regulating every process in the human body, such as muscle contraction, balance (proprioception) and power generation (glycolysis process). 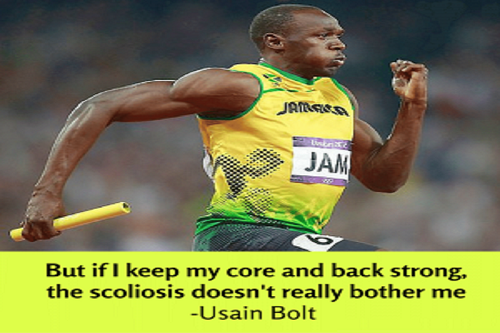 Abnormal spinal alignment can lead to alterations in an individuals nervous system function, therefore getting your spine regularly checked by a Chiropractor is extremely important. 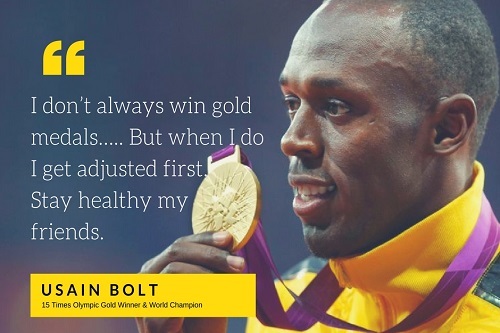 Not only athletes/exercise enthusiasts but everyone can benefit from regular Chiropractic check-ups to ensure their spine is balanced & aligned to allow for the proper biomechanics & functional posture to maximise potential. In 1998 the team A.C. Milan Football Club introduced chiropractic care to their players. 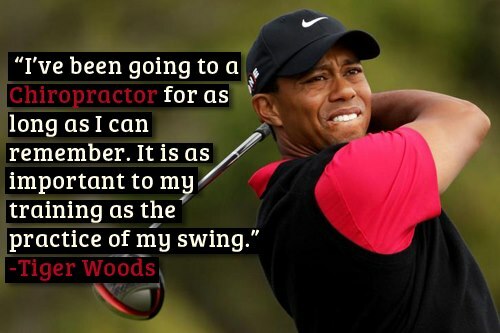 After only one year of chiropractic care, the level of lesions was reduced by more than 90%, player injuries dropped by two-thirds, total number of practice days lost down 43 per cent, use of medicines down 70 per cent, the number of players was reduced from 35 to 23 thanks to fewer casualties and higher performance players. Now the average age of the team is 29 years old. 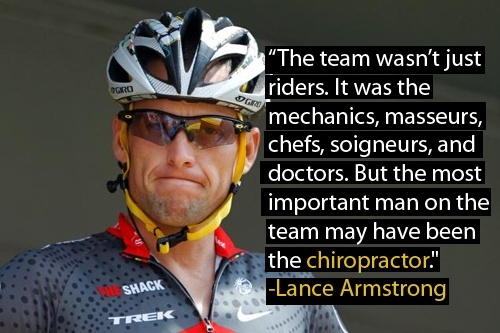 The man behind this is a 63-year-old Belgian chiropractor called Dr. Jean-Pierre Meersseman, and the likes of Paolo Maldini and David Beckham have testified on behalf of Meersseman’s methods. 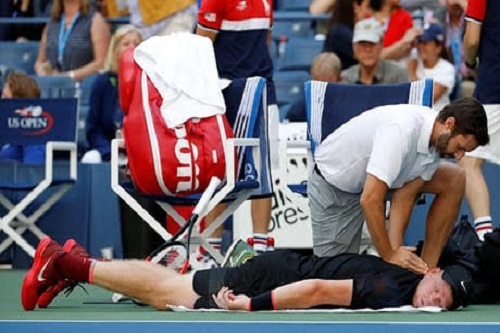 Above: Kyle Edmund (World Rank: 49) British professional tennis player, and a Davis Cup champion. 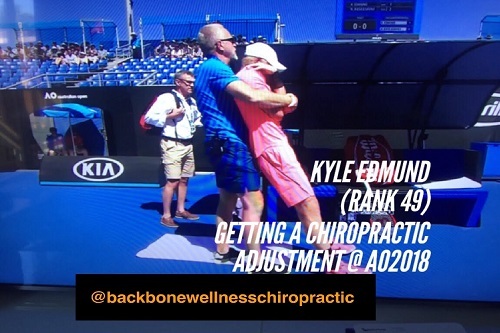 Getting a Chiropractic adjustment on the tennis court at the Australian Open 2018 (. Looking to maximise your training? 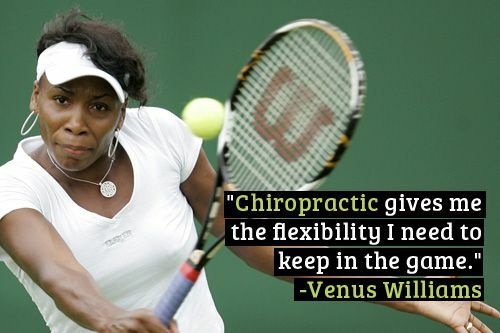 Want to try chiropractic care for yourself?